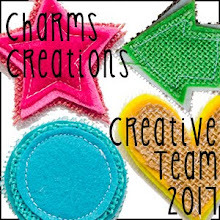 So last week I shared a page that I created for the Charms Creations February challenge you can check it out here. 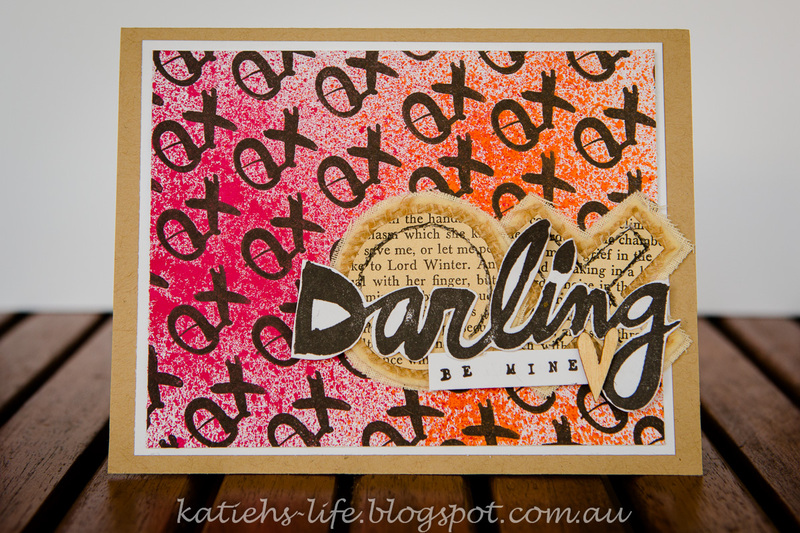 The challenge is to create a card or layout using XO's or hearts. Today I am sharing a simple card using XO's. 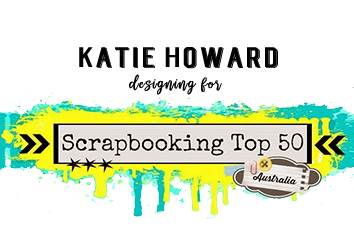 Now you may have heard me mention my goal to use more stamping in my creations.Well that is kind of where this card started, all about the stamping. I stamped the "OX" across my background and then spritzed with a bit of colour, because I love bright! 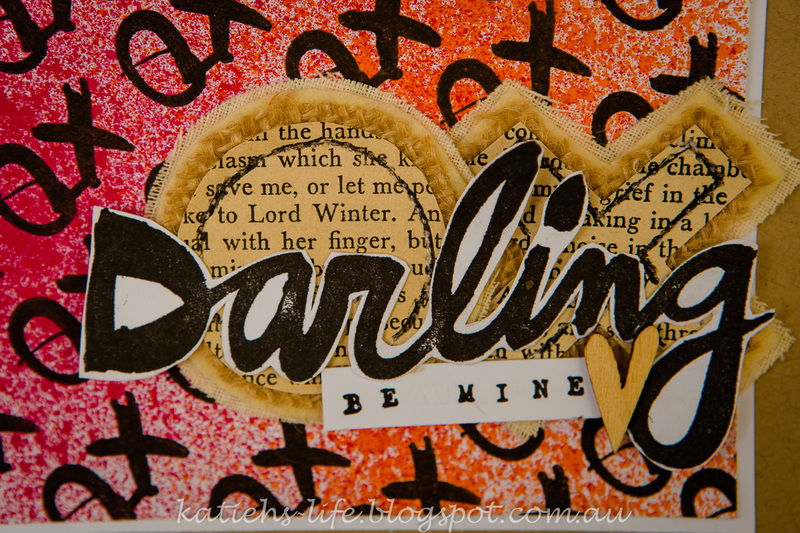 Added some book page XO's and then fussy cut stamping for the greeting. 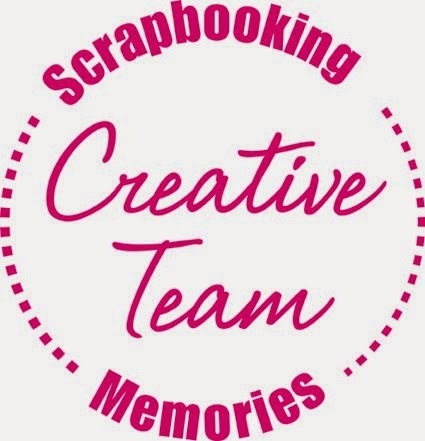 I love the book page Charms, they are so easy to use and match pretty much everything! And you need to know that this card has already been put to good use! My DD1 used it as a valentines card for her boyfriend!